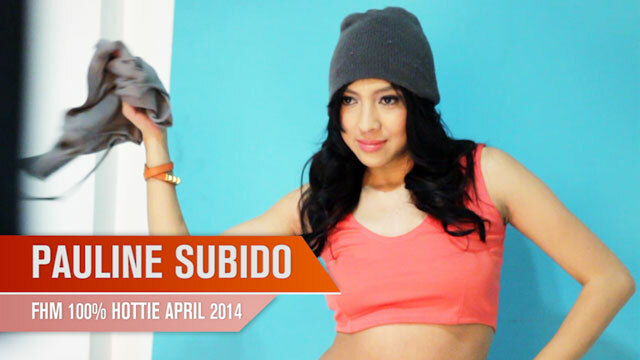 Go behind-the-scenes with our April 2014 100% Hottie, Pauline Subido, in this FHM TV special! Go behind-the-scenes with our April 2014 100% Hottie, Pauline Subido, in this FHM TV special! Click here to see her full gallery! Chloe Dauden Is FHM's May 2014 Cover Girl!